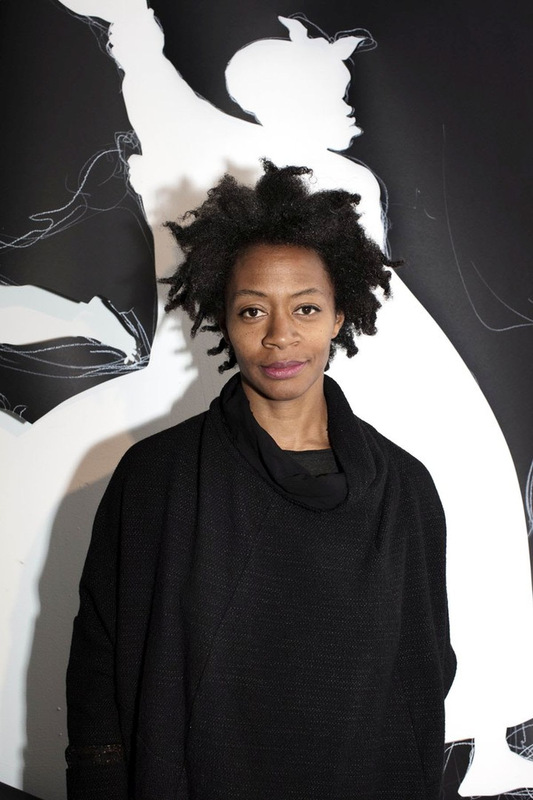 The Hyundai Commission at Tate Modern's exciting Turbine Hall will be hosting the work of explorative artist Kara Walker from October 2, 2019 to April 5, 2020. Walker is known for her provocative and elaborate installations that address a variety of societal themes, such as race, gender and sexuality. Tate Modern Corporate Members have the opportunity to invite their guests to exclusively discover Kara Walker's latest large-scale artwork and be part of a highly memorable immersive experience. Those who wish to become Corporate Members can contact the Tate Modern today.